Hello and happy Wednesday! 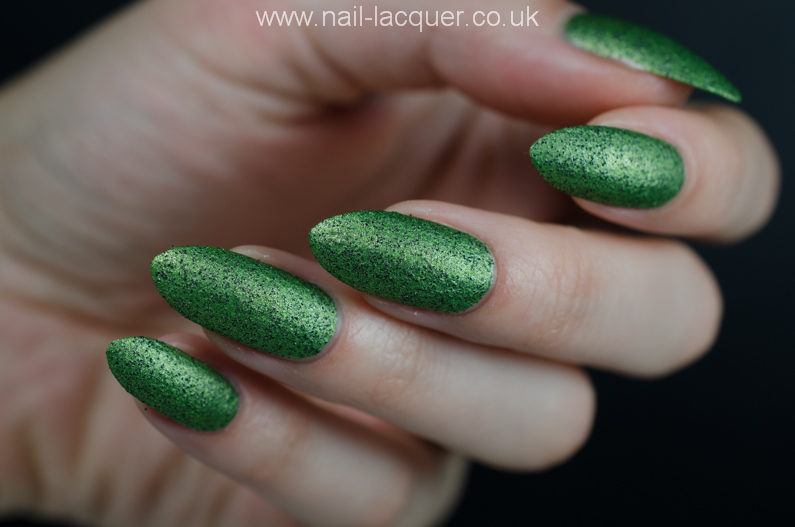 Today I’m showing you swatches of China Glaze But Of Corpse. But Of Corpse is from China Glaze’s Apocalypse of Colour (2014) collection. 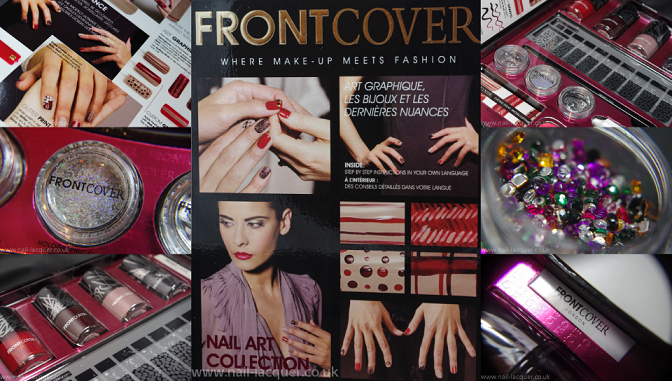 The Halloween collection is full of season appropriate colours/finishes. 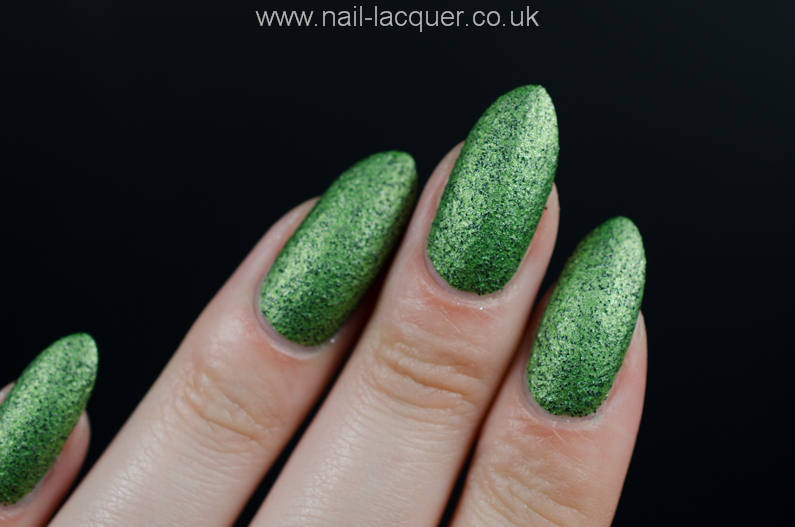 But Of Corpse is a dark green textured polish full of golden shimmer and small black matte glitter. 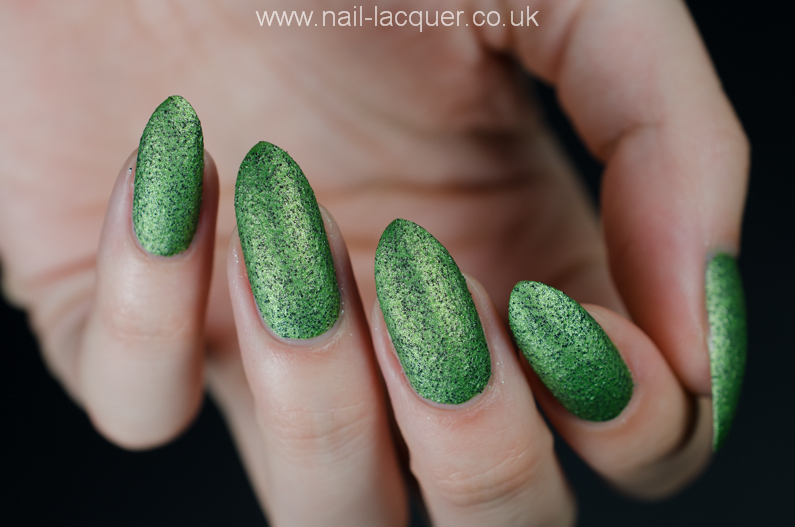 I can see some fancy Zombie girls wearing this polish 24/7, it is just perfect for Halloween. Colour wise I think it’s perfect for not only Halloween but also Christmas. On the swatches I am wearing two coats of polish with no top coat. It applied well and dried fast. Being dark green it also slightly stained my nails yellow so make sure to base coat your nails properly before applying (I used 1 coat of base which wasn’t enough). 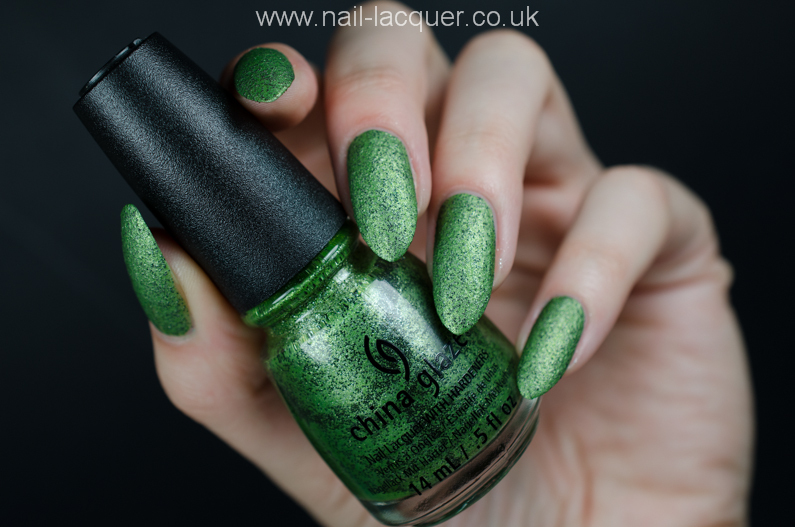 You can purchase China Glaze But of Corpse for £4.95 (including free first class delivery!) from here. 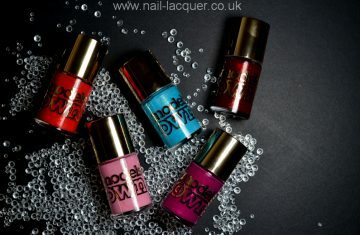 You can buy the whole Apocalypse of Colour collection here and browse other brands at nailpolish.co.uk here. September 6, 2014 By A.J.